If you liked this show, you should follow 30X20 Vision. This monthly series is for the 20-something woman who wishes she had a couple of big sisters to clue her in on the ins and outs of life after college. 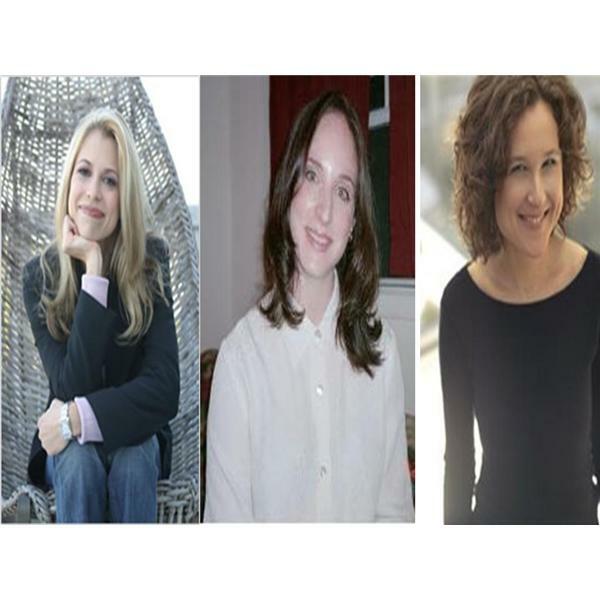 Join early 30-something authors Christine Hassler (20-Something, 20-Everything), Alexandra Levit (They Don't Teach Corporate in College), and Lindsey Pollak (Getting From College to Career) as they dish about everything from careers and relationships to celebrities and news of the day.